We welcome all to attend the Community Taize Gathering at St. Luke’s in Gresham. 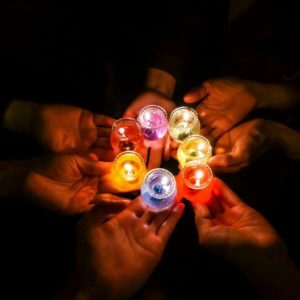 St. Luke’s will host these gatherings, fashioned after the Taize community in France, on the first Sunday evening of each month. The gatherings will last 45 minutes, and offer space for peace and reflection. Come for the sacred readings.